Just like your clothes, your shoes have a predetermined purpose. 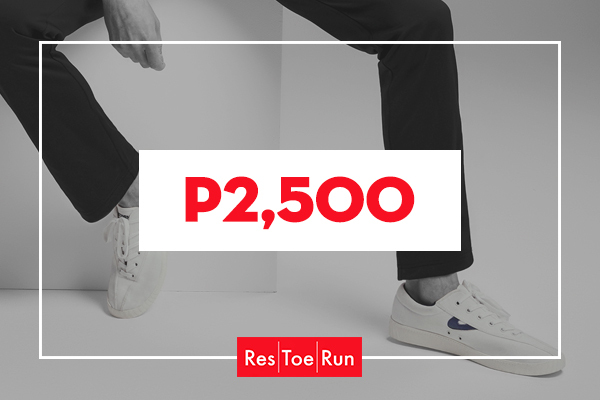 You have pairs that you go to work in; one or two pairs perhaps when you hit the gym; shoes that you only reserve for date nights and special occasions; and those that you travel in. The problem is that you likely have to go to different stores to buy different types of shoes. You have, after all, your brand preferences. 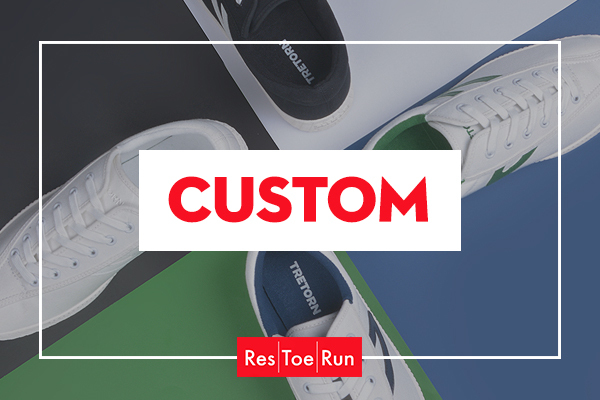 Res Toe Run takes care of that dilemma for you. It’s a one-stop shoe store that has a wide variety of world-class brands for whatever kind of shoes you need. Need to check a pair? 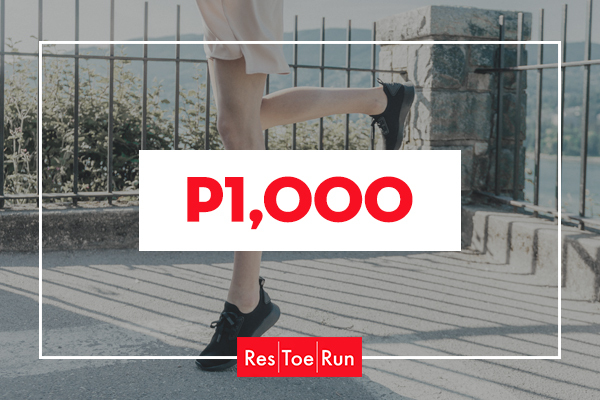 Then head to Res Toe Run. Like them on Facebook to see new arrivals and featured products. 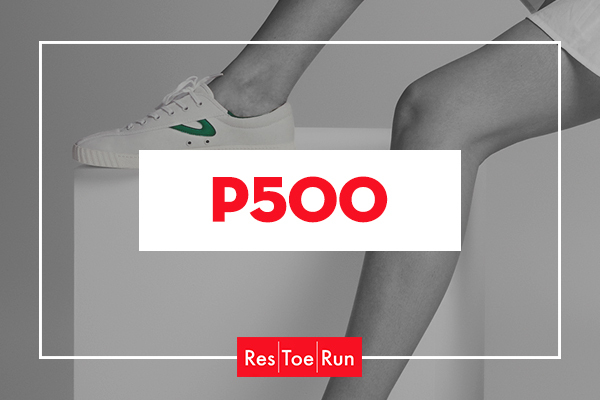 Res Toe Run also collaborates with international brands so keep a tab on that.